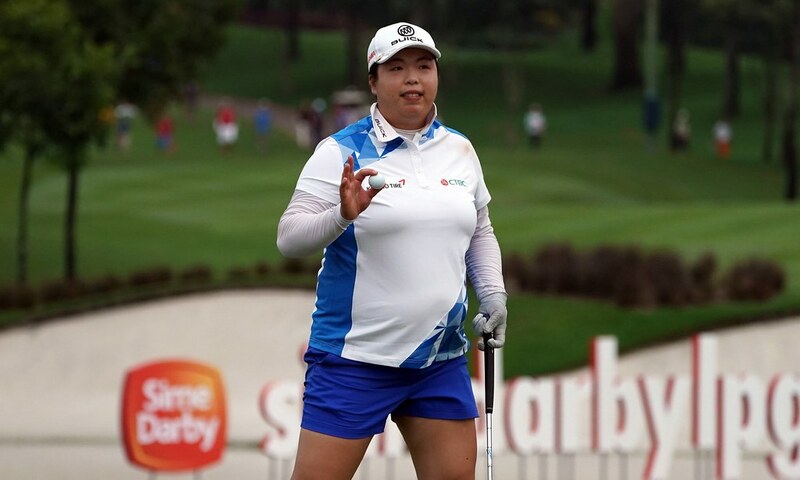 After a lengthy delay and a late penalty by an opponent, Shanshan Feng took the 36-hole lead at the Sime Darby LPGA Malaysia. 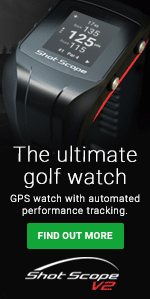 Play was suspended nearly four hours Friday because of heavy rain at TPC Kuala Lumpur, but the round eventually finished with Feng on top by one at 11 under. The Chinese player was bogey-free, posting three birdies before the delay and three after in her round of 65. A different leader may’ve emerged if not for a late infraction. Sei Young Kim was in the lead at 10 under on 17 when she was penalised two shots for removing a leaf from a bunker. A leaf is considered a loose impediment, and thus Kim broke Rule 13-4 with her action. The two-shot infraction turned her par into a double bogey and she finished the round at 8 under. Madelene Sagstorm is in second at 10 under after a second straight 66. Cristie Kerr fired a 63 to rocket to solo third at 9 under. Kim still shot a 65 despite the late slip and is fourth at 8 under. Danielle Kang sits fifth at 7 under. Lydia Ko followed up a 64 with a 72. That score dropped her from the lead to a tie for sixth at 6 under.